Low profile, yet rich with high-performance features, the Sena 10R allows Pilots to make hands-free phone calls, listen/share music, get GPS directions, and have full-duplex intercom conversations with other Pilots in crystal-clear audio quality through the stereo Bluetooth®headset. Ultra slim and featherlight, it’s a particularly good choice for Pilots who want to concentrate on their flying technique and minimize fuss factor. Keep the chitchat going, share a playlist with up to four pilot companions, or patch in a phone call that everyone can jump in on. The Bluetooth® 4.1-equipped 10R does it all with crystal-clear sound quality and proprietary noise-reduction technology at ranges of up to 900 meters (0.5 miles). 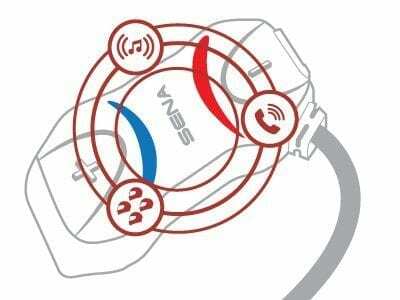 Click here for more information on the Sena 10r.